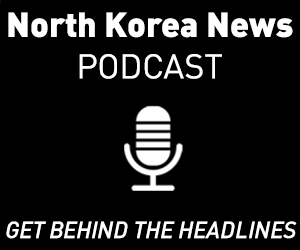 In this episode of the NK News Podcast, Korea Risk Group‘s Managing Director Chad O’Carroll delves into NK Pro’s latest “Month in Review,” a new regular in-depth analysis series only available to NK Pro members. 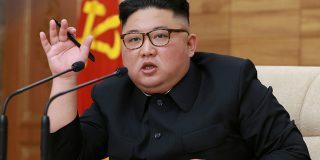 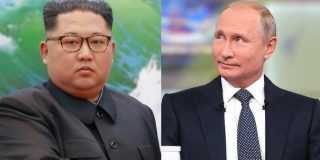 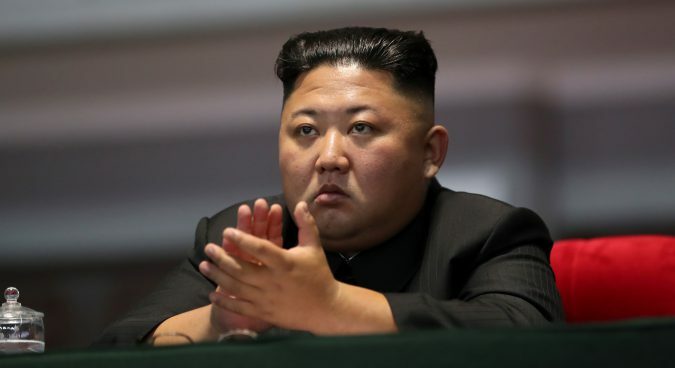 Looking at the main developments that took place between August 18 to September 21, O’Carroll discusses the most important issues discussed in a recent inter-Korean summit, the state of sanctions, and implications for maximum pressure, as well as the risks and wider significance associated with these events. 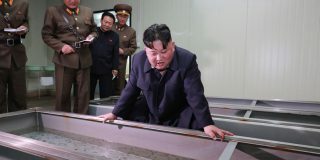 And until this month only, non-NK Pro members can read the full version of the discussed report for free here. 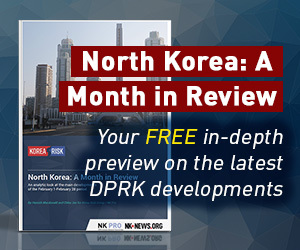 *NK News Subscription Giveaway: Each month, we’ll be choosing a lucky reviewer on iTunes to to win a FREE NK News subscription.